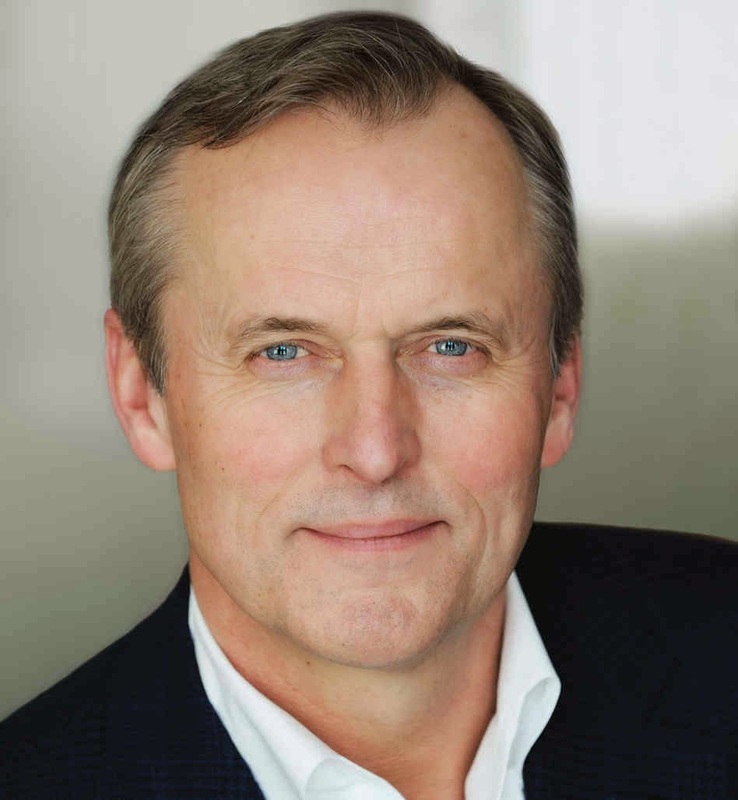 John Grisham (1955- ) was born in Jonesboro, Arkansas, the son of a construction worker. At the age of twelve, his family moved to Southaven, Mississippi. He graduated with a B.S. from Mississippi State University in 1979. He passed the Mississippi Bar exam in 1981, and received his J.D. from the University of Mississippi. In 1981, he married Renee Jones, with whom he had two children. Grisham began a successful law practice in 1981, starting in criminal law, and moving to more lucrative civil law. In 1984, he was elected to the Mississippi State House of Representatives, a position he held in addition to running his law practice. A case he witnessed while in the state legislature led him to write his first novel, A Time to Kill (1989). He had trouble finding an agent and publisher. He eventually found both, and a limited run of 5,000 copies was printed of his first novel. In 1990, Grisham resigned from his position on state legislature and retired his practice. In 1991, Doubleday published his second novel, The Firm. It was a massive commercial success, as were his third and fourth novels, The Pelican Brief (1992) and The Client (1993). His fourth book, The Chamber (1994) is the first of eleven novels to become the number one annual bestselling novel in the U.S. Since 1989, Grisham has published a total of 29 novels, five children's books, and a work of non-fiction. His family splits its time between homes in Oxford, Mississippi, Charlottesville, Virginia, and Chapel Hill, North Carolina. Grisham also serves as a board member on the Innocence Project. The Brethren is hands-down my favorite Grisham novel so far, and suffers mostly from Grisham's determination to keep much of the novel serious instead of treating it as an all out farce. The basic premise is this: Three corrupt judges in their late middle-age, called the brethren, are inmates at a minimum security federal prison. In addition to operating their own court within the prison, they run a mail scam with the help of an alcoholic attorney on the outside. They take out ads in gay magazines with the intent of blackmailing closeted respondents. I know, this isn't very funny. But then there's the other major plot of the novel. Russia is stepping up its game, and the CIA is worried about a new cold war. They decide they need a president they can count on to give them practically unlimited funding, so they choose an inoffensive unknown congressman from Arizona named Aaron Lake. Now put two and two together, and you end up with the CIA in a battle of wits with some crooked judges, letters get forged, intercepted, and redirected, and the entire weight of United States intelligence gets thrown at finding three people already in custody. The blackmail and underlying social issues are serious, of course, and I understand Grisham's decision to treat it seriously, but he realizes the comedy in much of the story, and treats it as such, leading to what is often a bumpy transition between humor and drama which rarely works. Maybe I'm just a bit burned out on the rest of Grisham's novels, so one that is sufficiently different from the rest may have an undue luster of originality. If nothing else, it was nice to see a Grisham novel where everyone was running around like chickens with their heads cut off, instead of one guy with a master plan that unravels slowly (slowly, not because the plan requires time, but because he has to hit 400 pages somehow). I don't know if I'd offer an unsolicited recommendation for The Brethren, but it is certainly one of Grisham's better works.